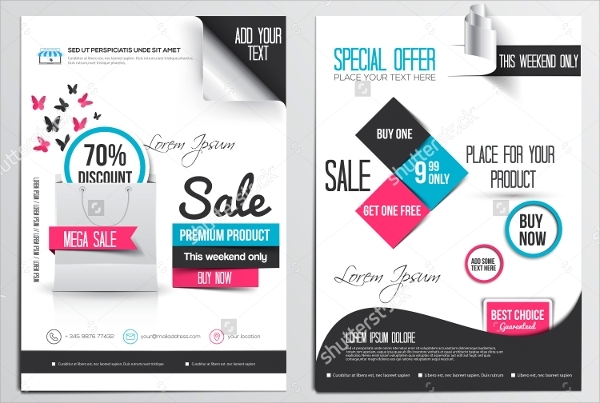 These flyer templates are all made for the purpose of the promotion of sales and marketing and discount offers. You can download and use them in a variety of ways. 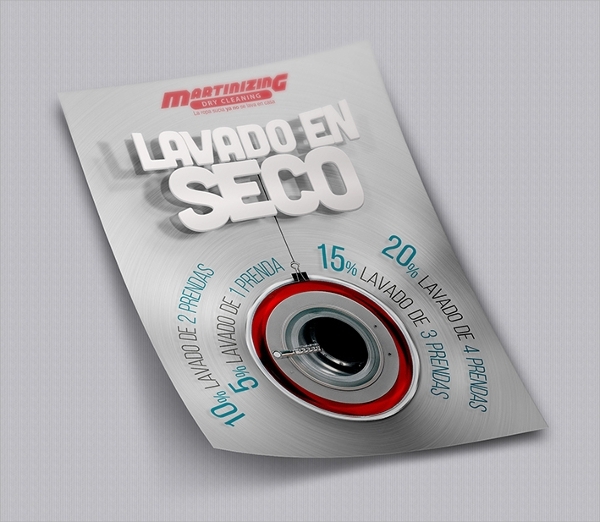 You can make e-brochures or e-flyers with them and distribute them online. 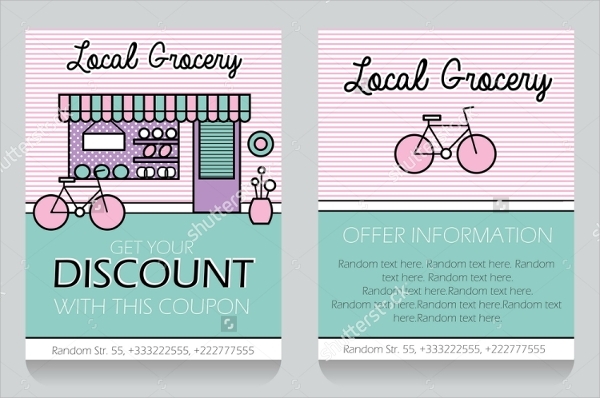 You may also use them to make real flyers for taking prints and distributing locally. You can also take the main idea from them to make your own style. Customizating these is not a difficult task. 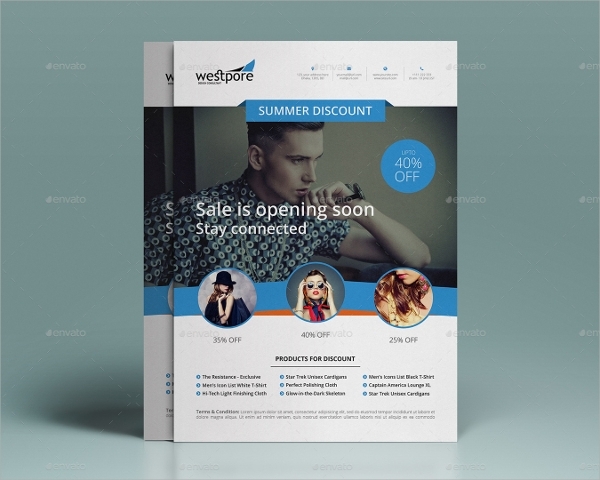 You can also see Product Flyer Templates. This template is designed for a gym or workout station. The flyer is very bright with all candy colors and vibrant looks. This is apt for a magazine style flyer. 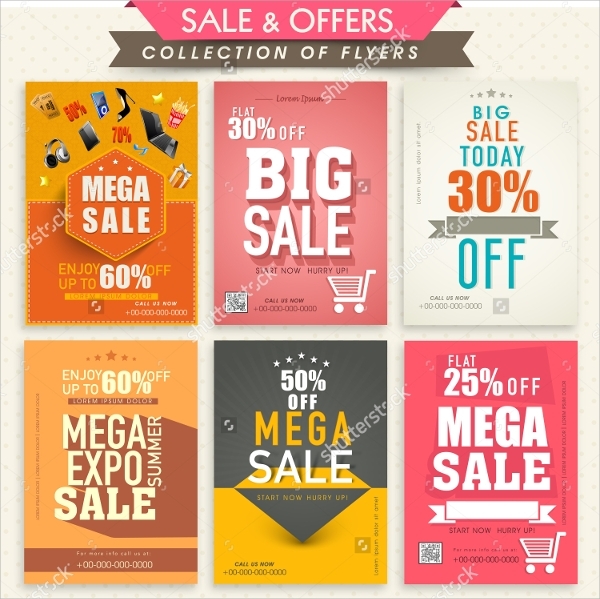 You may use these flyers to put as much product info as you want to. 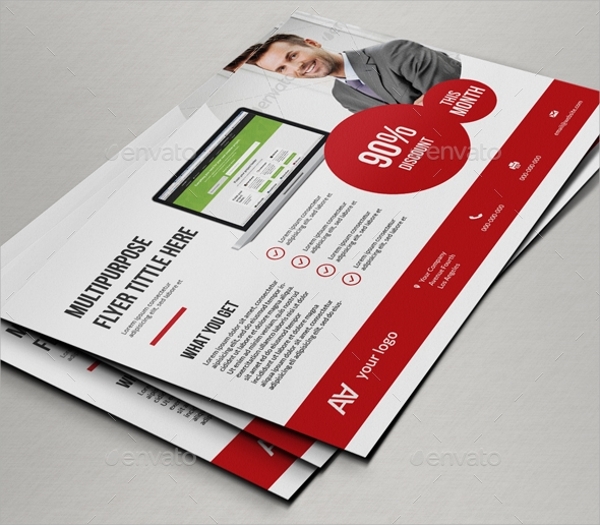 The grid layout based flyer has a picture space and info beneath it style. 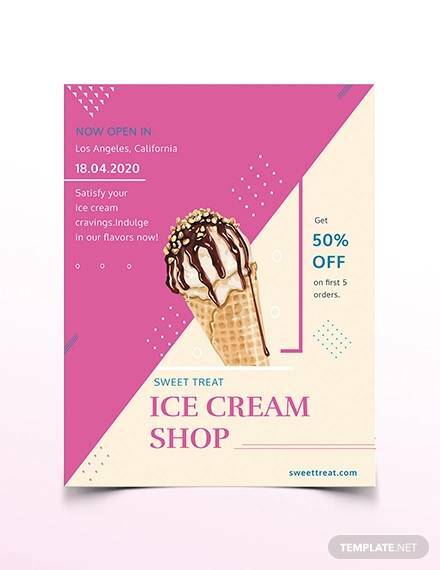 A totally scrapbook style carton based flyer which you may use for fun promotion of an event, feast, picnic, etc, and the pastel shades looks very soothing and colorful. 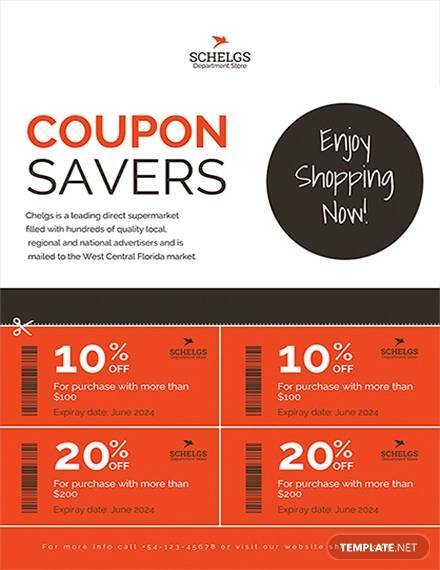 This discount flyer has a website style design format. The round image bubbles beneath the big stretched picture looks great. 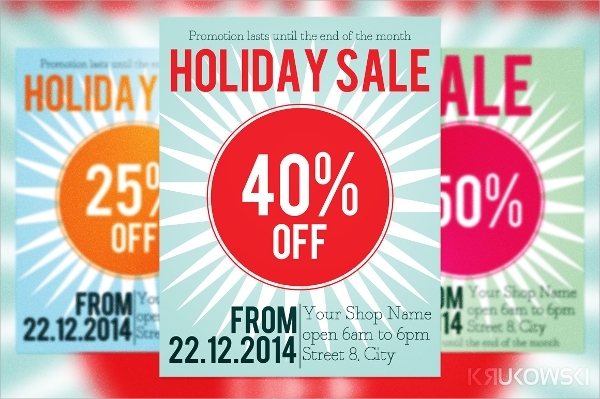 This is the plain and simple holiday sale flyer which you would often see in any sales and promotion. Simple graphics and a big round info bubble in middle with changeable color schemes complete it. 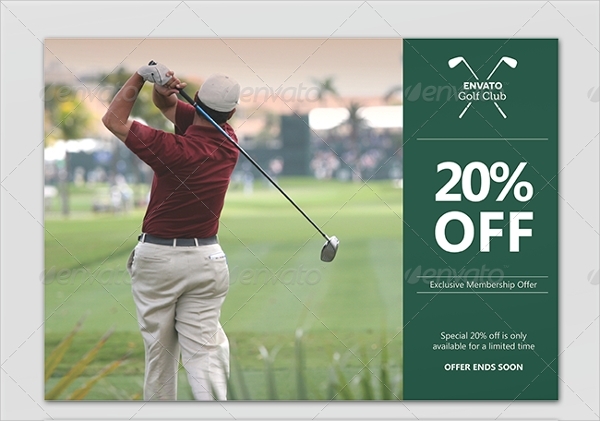 You can also see Sports Flyer Templates. This is a collection of some nice flyer designs. Each one is designed different, colorful, and typical promotional patterned. 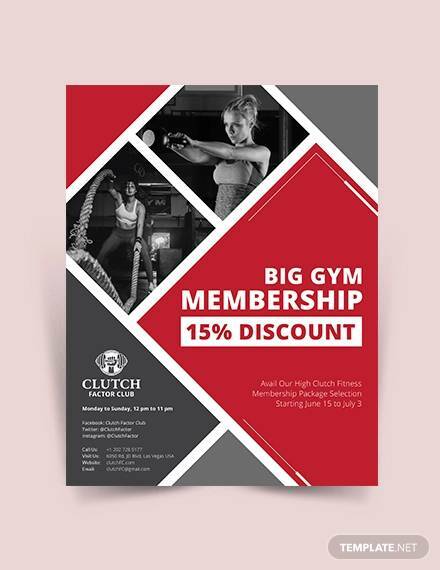 These flyers have a look of a CD or DVD cover and the image and information highlighted flyers would look great when customized with your product images and text. 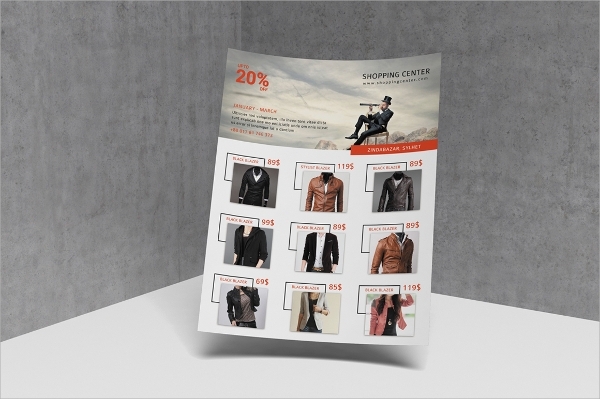 The flyer design is perfect for a home fashion or lifestyle product promotion. This has a corporate and neat design with off white background which serves a nice playground for colored objects. 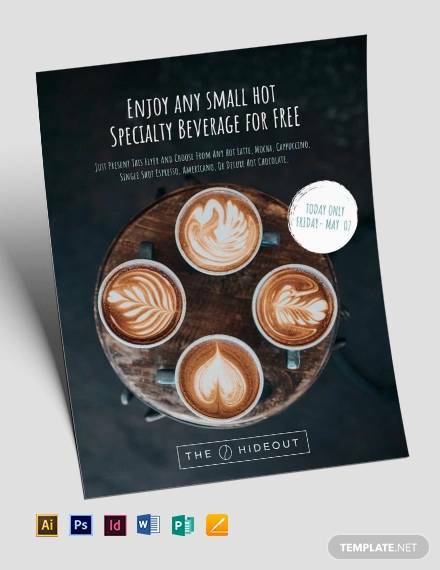 Edit this flyer in style as it’s easy to change and add the smart object in a PSD file. The style is IT based and would look great for software or hardware based sales etc. 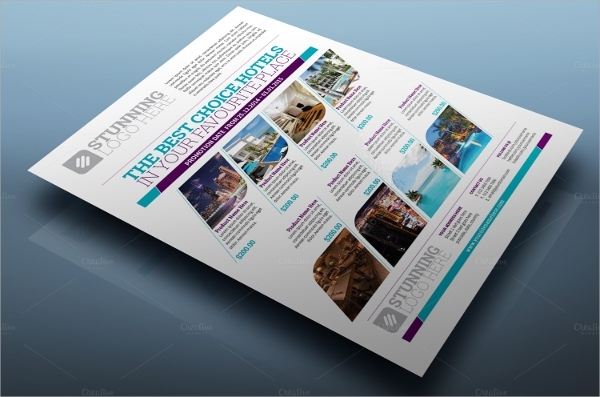 This is a beautiful magazine or brochure cover page design, with white background highlighting colored objects. 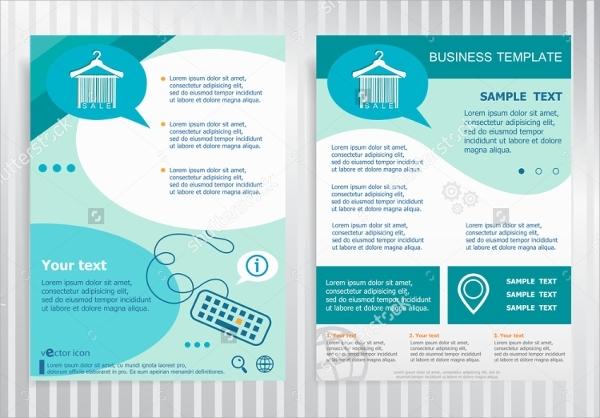 The fresh color of these flyers with lots of color changing schemes and a nice and comfortable design which highlights the promotional text and taglines . 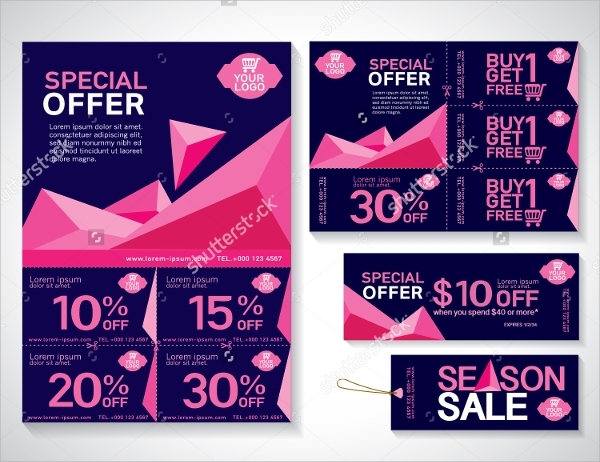 The pack comes with not just flyers, but also coupons and nice designs that have simple and minimalist style with bright color usage like a dark blue background and pink highlights. 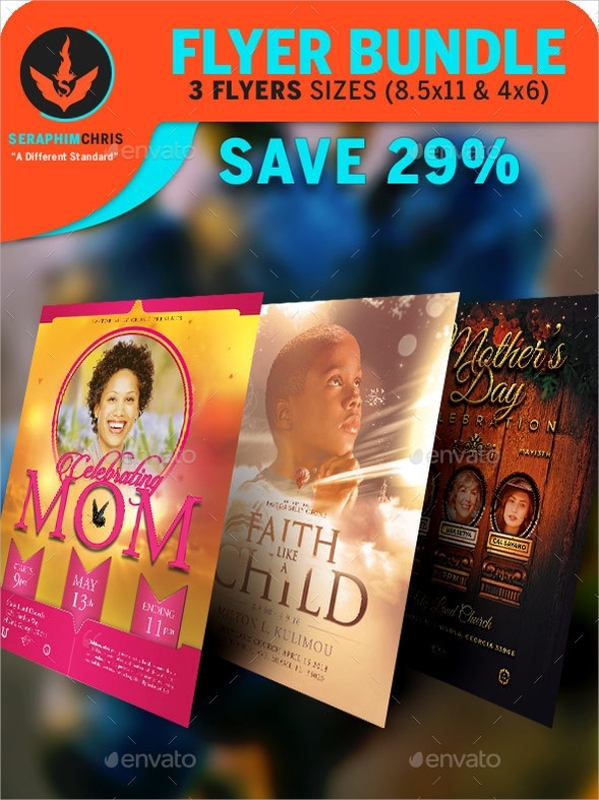 You can also see Retro Flyer Templates. 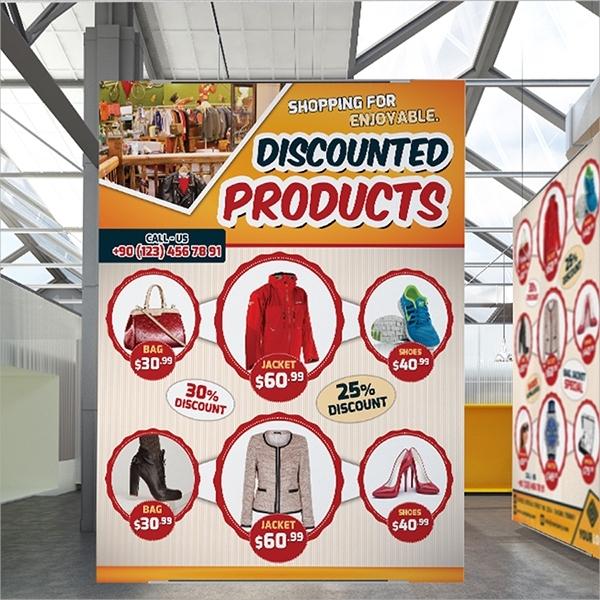 This is a nice style, where the flyer is completely shopping cart based with multiple product info, best suited for departmental shops etc. 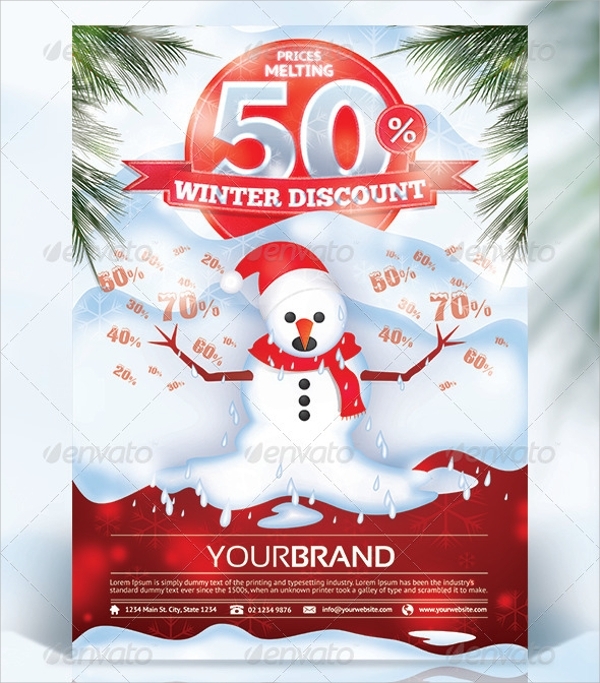 The red and white based Christmas theme flyer is for the festive promotions. You can use them for Christmas, Thanksgiving, Easter etc. This design is very simple and has a sober and minimalist design with place to accommodate a lot of product and service info with light tinted highlights. The flyer design shows a lot of vegetables and fruits which actually depicts the use of this design for such product sales mainly. A metal texture based design for a very technical and modern look is here, and you can use this for latest technology based promotions, and music etc too. 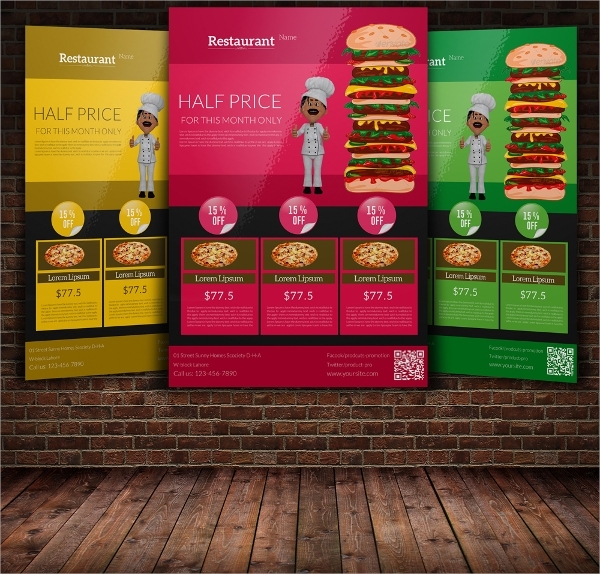 Food based flyers for cafeterias, restaurant services, and pizzerias are here and with changeable bright colors. 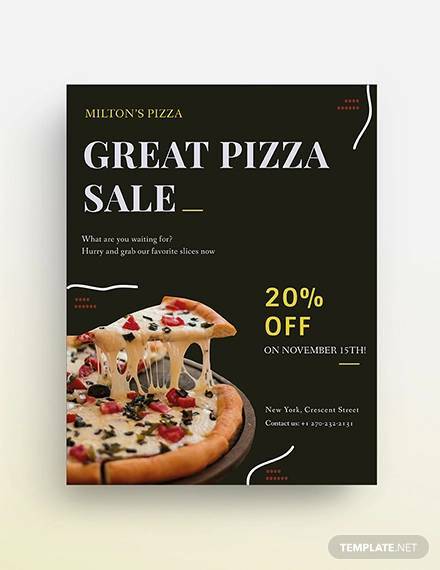 All of these designs are perfect for sales and promotion of product and services and you would find one or more flyer design to boost the sales and marketing of your services. There are designs for all domains and using them is easy with smart customization options in vector images, PSD files etc.